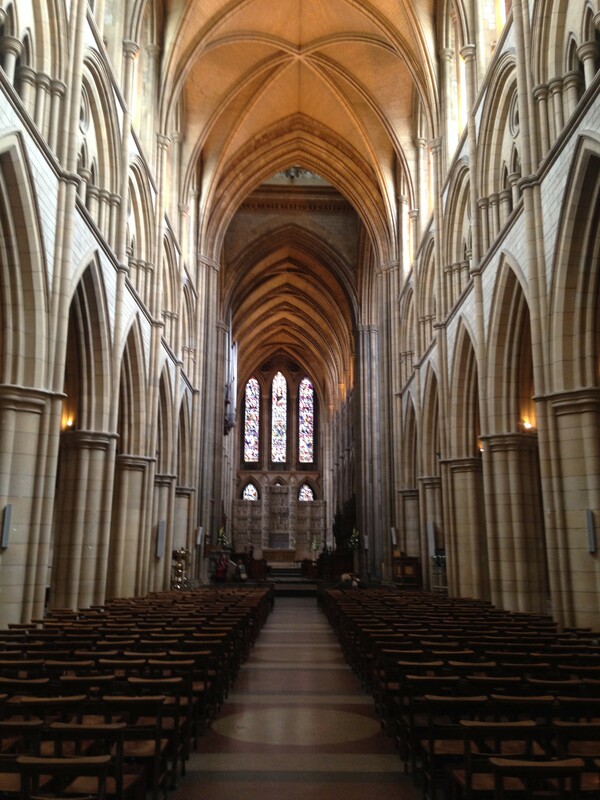 Lovely Special Tour of the Cathedral as a reward for members of the Carbon Crowd who are supporting the Carbon Logic Project. 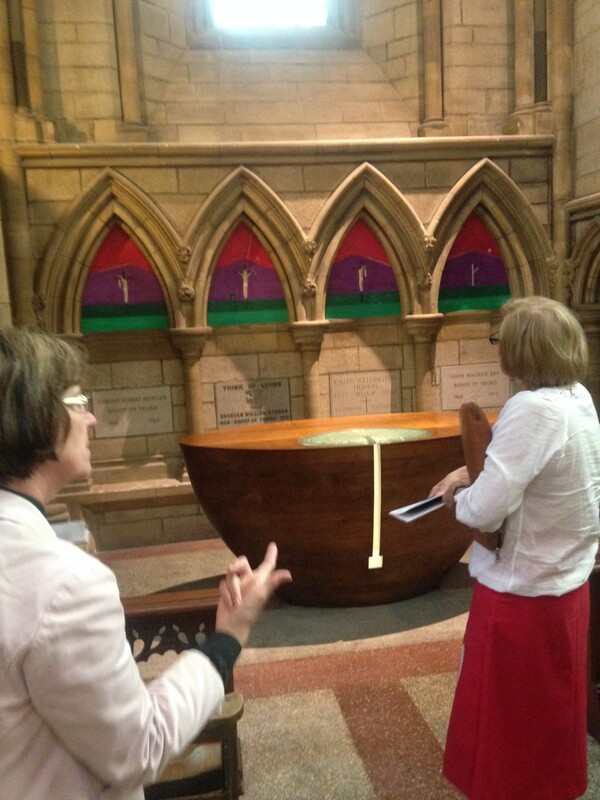 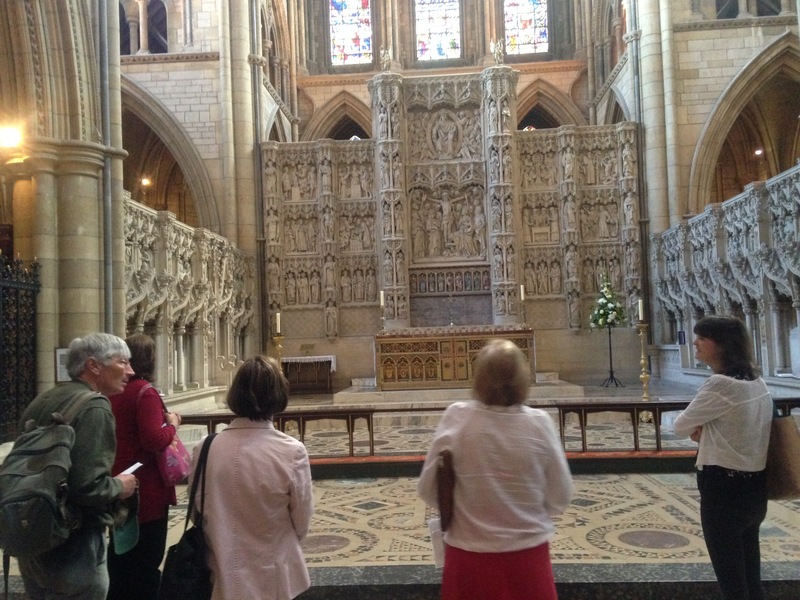 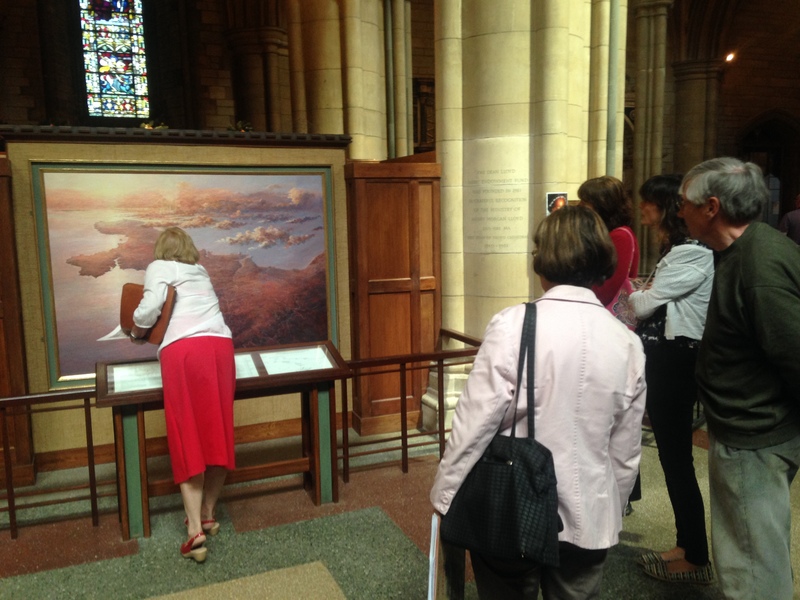 Suzie Greenslade and Canon Lynda Barley conducted the tour with wonderful stories including the gorgeous stone screen arriving in carbon style via the river and noticing Truro Cathedral Cornwall is actually bent (to fit the original Chapel)! 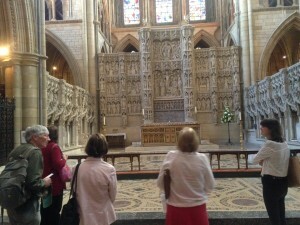 Thanks to all those who came and special thanks to the Cathedral and the ladies for a great tour.